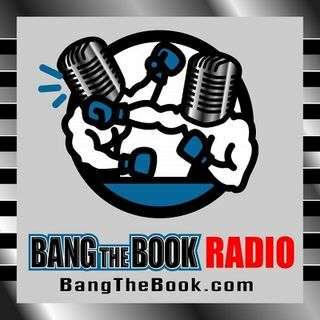 On the Tuesday January 8 edition of BangTheBook Radio, host Adam Burke was joined by Brian Blessing of Sportsbook Radio and Vegas Hockey Hotline for this week’s Betting the Board segment. The guys tackled all four NFL playoff games in the Divisional Round and gave out some picks and predictions for the Sony Open in Hawaii golf tournament. Colts vs. Chiefs, Cowboys vs. Rams, Chargers vs. Patriots, and Eagles vs. Saints are this week’s NFL playoff matchups in the Divisional Round. Adam and Brian ... See More talked about the betting odds and the betting angles for these four games to help listeners organize their thoughts and formulate a plan. On the golf side, this is a tournament where Brian has some strong opinions and picks to win, so it was a good discussion about the first full-field event of 2019.